Each year, the week prior to Thanksgiving Break, the District Office staff get busy baking yummy goodies to bring to work on a specific day. These treats are arranged onto festive trays, wrapped up and finished with a beautiful bow. These trays are then delivered to the school sites and departments which includes the "Turkey Elf" jingle. We started this tradition in 2007 and look forward to it every year! It is our way to give back to our amazing district staff that work so hard for our students. 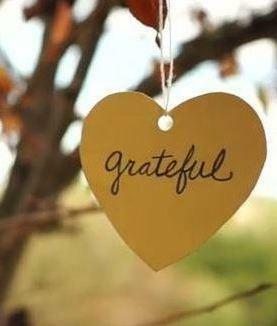 We are very grateful for them all and it is our way of saying "Thank You" and that we "Appreciate" them.